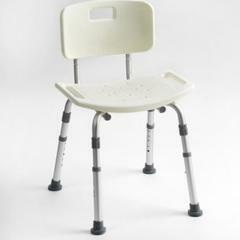 Arm Rests : Safe Hand Support and plastic molded one. 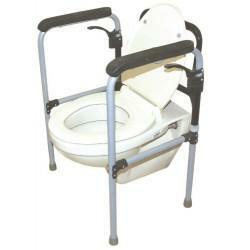 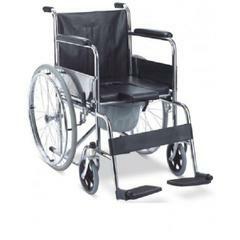 Useful for Elderly Patients and Disabled People. 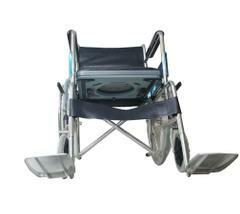 Frame : Adjustable and easy to use. 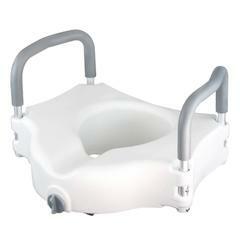 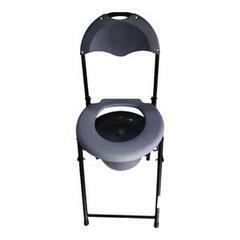 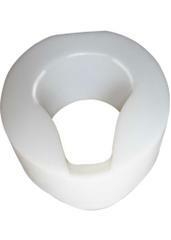 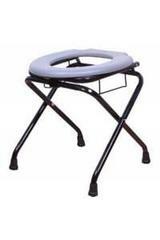 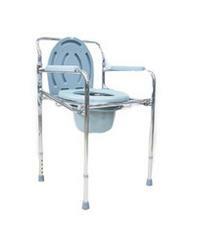 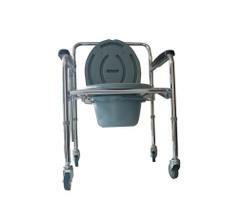 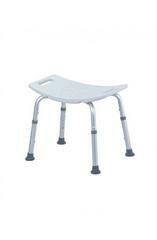 It always give best support whenever sitting and raising from toilet seat. 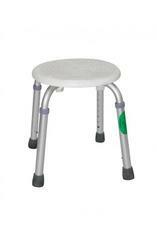 Comfortable Handles and perfect for knee pain patients.